Lately, Samsung switched to premium metal frames for its device's body design. 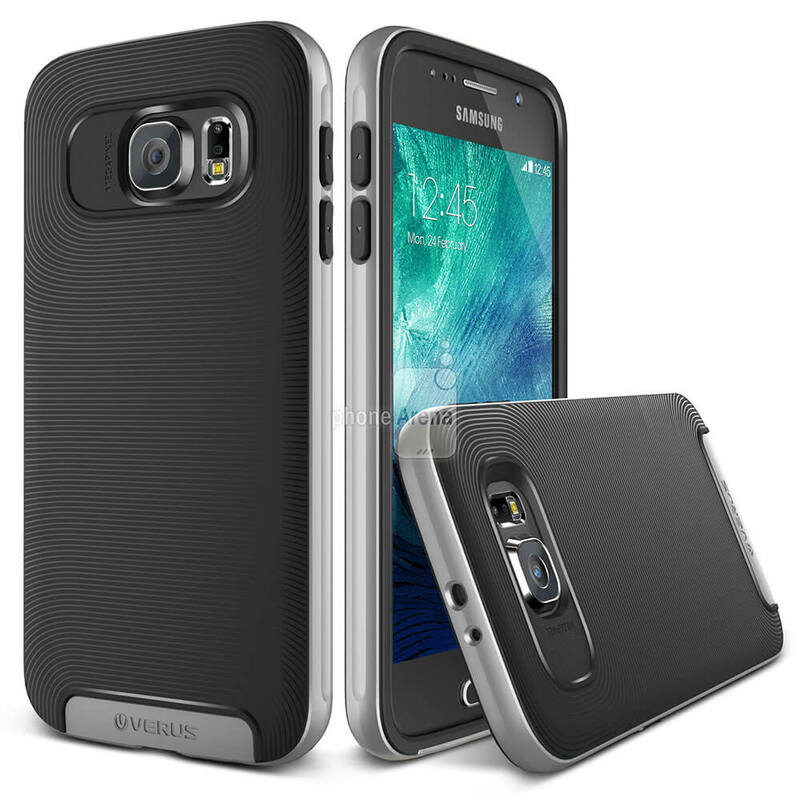 The upcoming Galaxy S6 will allegedly join the trend with a metal frame body which will solve the problems that faced Samsung before on the market for using less than premium materials unworthy of upmarket flagship devices. However, Solving one problem typically creates others in the process, and antenna interference is one result of the metal used on the Galaxy S6's body. A report in Korean media states that Samsung is resorting to the New FPCB antenna technology in the Galaxy S6, aiming to battle the negative effects of the metal frame on signal reception. "FPCB" stands for Flexible Printed Circuit Board where thin strips of conductor (copper) are laminated in between two layers of PET polymer. They find wide application in the electronics industry when space constraints limit the use of rigid circuit boards. The predominantly used type of antennas in recent years are manufactured using the LDS technology, or Laser Direct Structuring. It allows for a precise 3D shape to be modeled, thus fitting in whatever space the engineers find unoccupied in the device. This actually makes it superior to FPCB, the flexibility of which is limited. A Waterproof iPhone 7 Without the Antenna Stripes? Much to the delight of every Apple fan out there, a fresh rumor has once again "confirmed" waterproofing for the upcoming iPhone 7. The rumor originated in China and suggests that both future versions of the iPhone will flaunt a waterproof body, but will NOT have the now iconic "antenna stripes" that all previous and present iterations of the iPhone has so far sported. The rumored "new compound materials" will not only allow Apple to do away with the plastic stripes, but it will supposedly allow the manufacturer to further modify their phone designs. On the basis of reports from a research and analytics firm, Catcher Technology will continue to be in charge of making and supplying over 30% of the iPhone 7's chassis for the foreseeable future. Now that we have told you what the latest rumor is, we must now also tell you to remember that these are after all, "rumors." While the chances of the iPhone 7 being waterproof are pretty good, nothing has yet been officially confirmed. The fact that this is the second time we are hearing about waterproofing, gives the rumor a bit more credibility nonetheless. 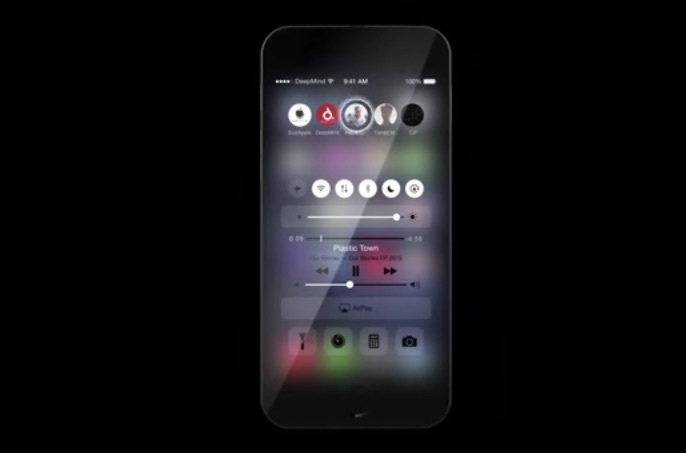 If we will actually get a waterproof iPhone 7 without the antenna stripes for real, remains to be seen. Tags: samsung use new flexible antenna design galaxy reduce interference waterproof iphone without antenna stripes?